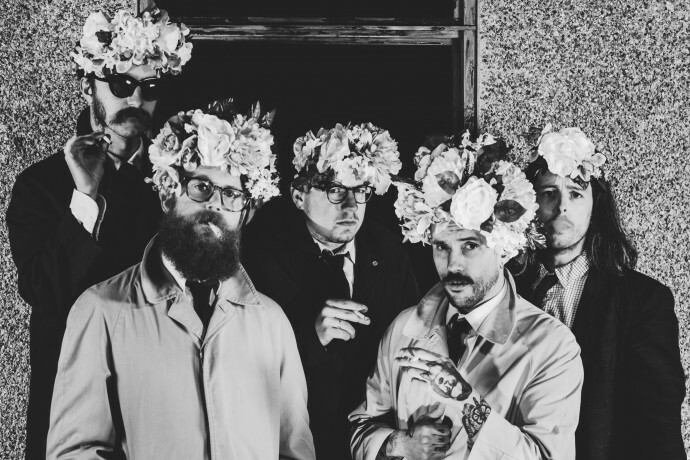 After a wrapping up sell-out UK and US tours, IDLES have confirmed a 2019 world tour, headlining their biggest venues yet. The run will include two London headliners at The Electric Ballroom and their first ever run of dates in Australia. Tickets are on sale now, available at www.idlesband.com, full routing below. “This album announces IDLES as one of the most exhilarating and necessary punk bands of right now.” Kerrang!